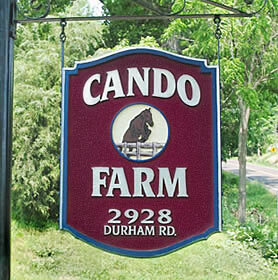 Cando Farm is a great place to ride whether you're a beginner or an advanced rider. We offer horseback riding lessons for all ages including very young & very mature students. Our school horses are the best! They allow our students to learn in a safe & fun manner. We offer lessons in many disciplines including dressage, jumping and combined training. Our students have opportunities to ride in and out of the ring. 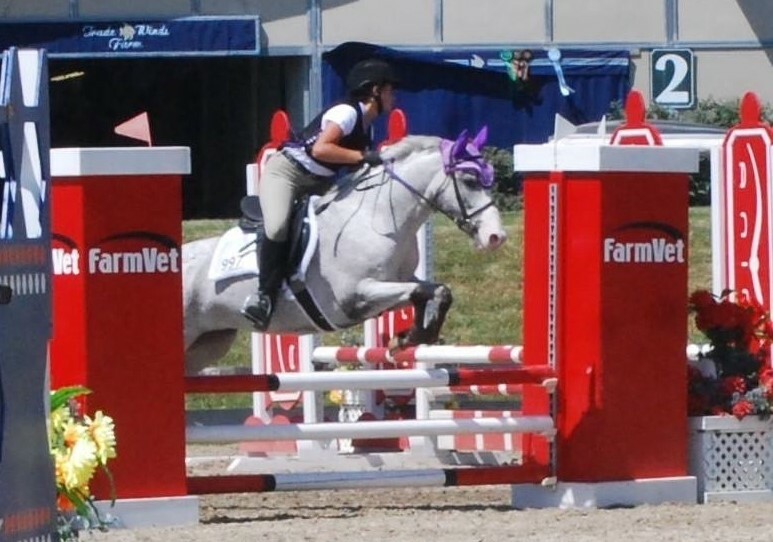 We also offer coaching & trailering to horse shows and events for our students. We also have some quality horses available for sale. For more contact information click here to go to our contact information page.